Nearly 18,000 businesses make their home in Macomb County. Combined, they provide employment for more than 287,000 people. Supporting business growth is important! Big or small, we know that every business impacts our community through the investments they make in people, property and equipment as well as their involvement in community projects.  The Macomb County Department of Planning & Economic Development has a specialized team of business growth specialists in place to offer assistance to existing businesses that are ready to grow as well as those looking to make new investment here. Our job is to know what services and programs are available to help you meet your challenges with success. Get in touch. We can help.